VW says new emission tests pose major threat | Newsmediaone.com ! “We cannot rest on our laurels because great challenges lie ahead of us in the coming quarters — especially regarding the transition to the new … test procedure,” CEO Herbert Diess said in a statement Wednesday. The tests presents a “titanic task” and “the biggest [sales] volume and earnings risk,” the CEO said, according to a presentation prepared for reporters. Diess warned that factories could be closed temporarily, and some new models could be delayed. Volkswagen (VLKAF) isn’t alone. Other automakers in Europe are struggling to prepare for the tests, which were introduced in late 2017. Industry groups have reported that testing bottlenecks are causing delays in certification. 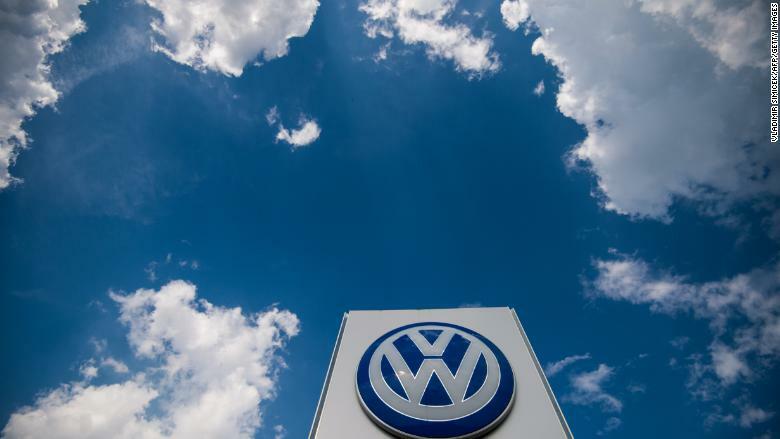 It’s billed as a major improvement on the previous test, which was designed in the 1980s and failed to detect Volkswagen’s rigging of its diesel emissions. The new tests are performed in independent labs and a single examination can take days to set up. Test facilities are running at 100% capacity and operating 24 hours a day, but that’s not enough to avoid delays, according to the European Automobile Manufacturers’ Association. Related: What’s next for Fiat Chrysler? Mike Hawes, CEO of the industry group, said the tests were one factor that had contributed to a “perfect storm” for automakers, which are also worried about the impact of Brexit.